MSPs are to investigate why a rising number of homes in Scotland are being left empty for prolonged periods. Holyrood’s Local Government and Communities Committee announced today that it will examine the scale of the issue, the effectiveness of current legislation and what more can be done to prevent properties remaining empty in the long term. National Records of Scotland data from 2017 has shown that four per cent of the dwellings north of the Border are unoccupied and the Committee’s inquiry will investigate why. Last year, a report compiled by Greens MSP Andy Wightman found the proportion of empty homes in Scotland had risen, with around 100,000 unoccupied or being used on a seldom basis as occasional holiday homes. 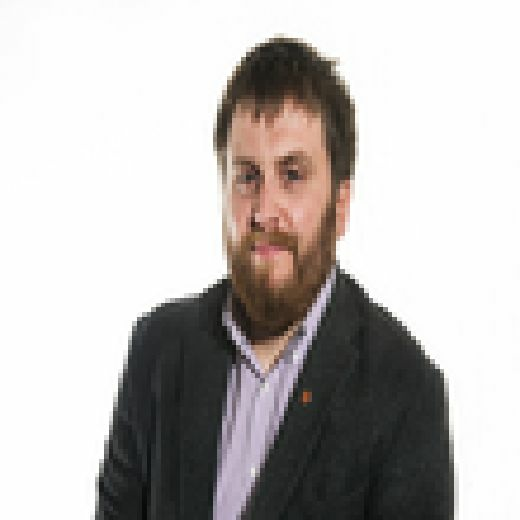 Committiee convener James Dornan said: “There are a number of reasons why a property can be empty, but empty homes can have a huge impact on communities and reduce available housing supply at a time when housing is in great demand.